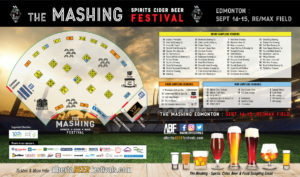 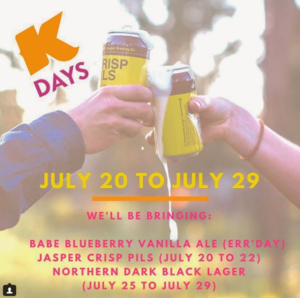 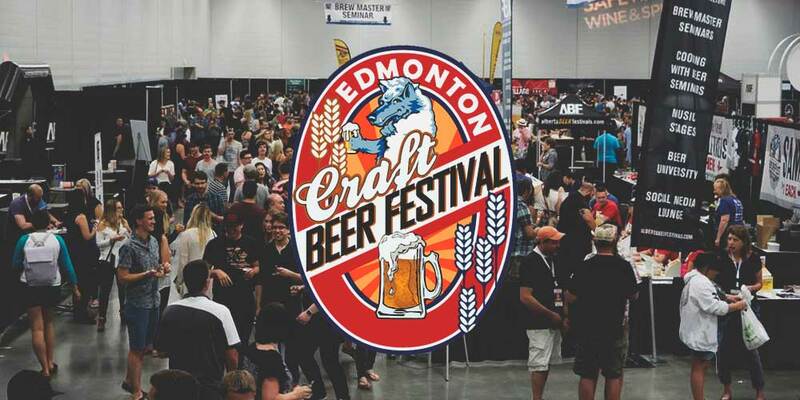 ‘Tis the season to enjoy all of the great beers Alberta has to offer, and the events that surround the best week ever! 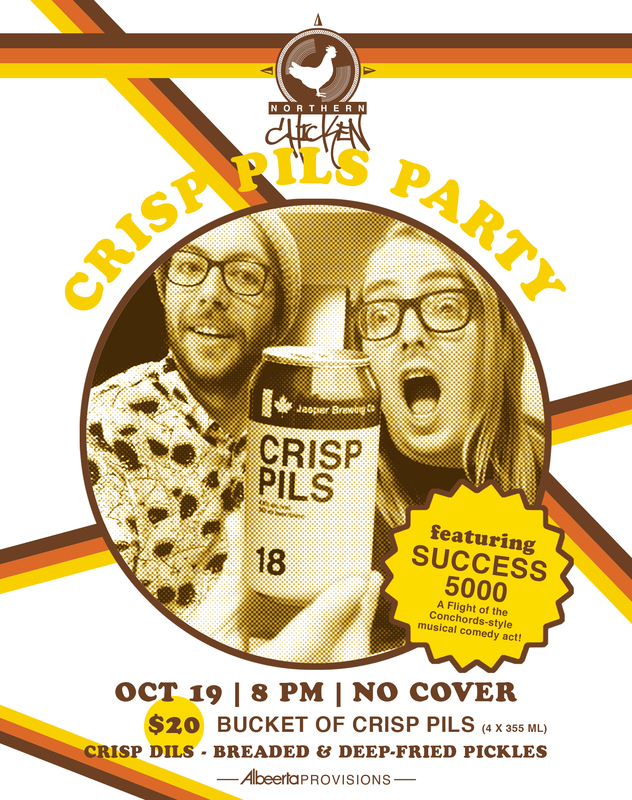 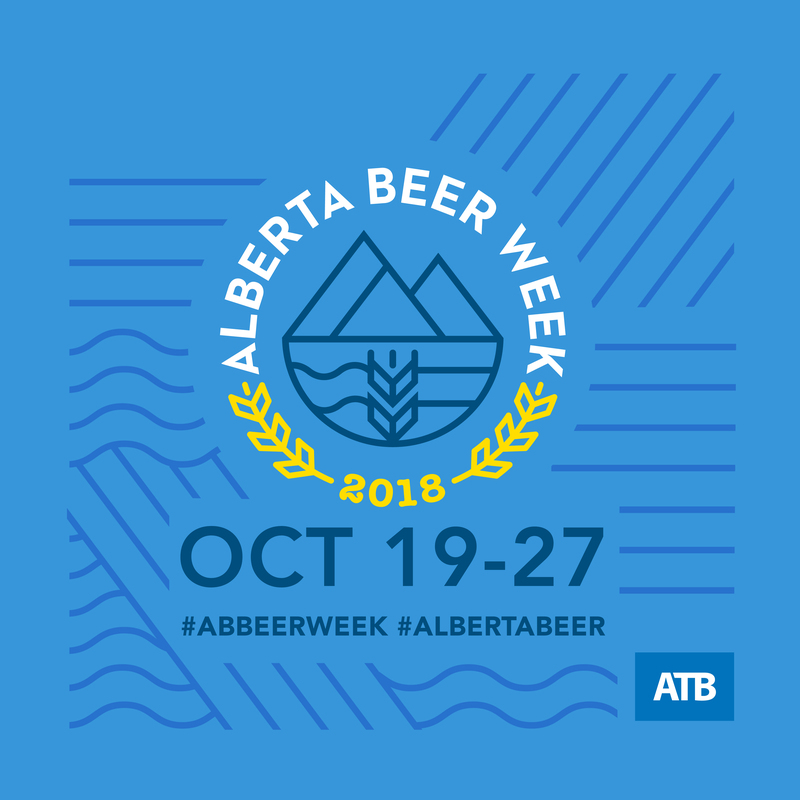 From October 19-27, the Alberta Small Brewers Association promotes Alberta Beer Week to support small breweries across the nation, and spread the good word about craft beer. 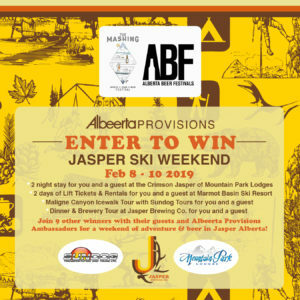 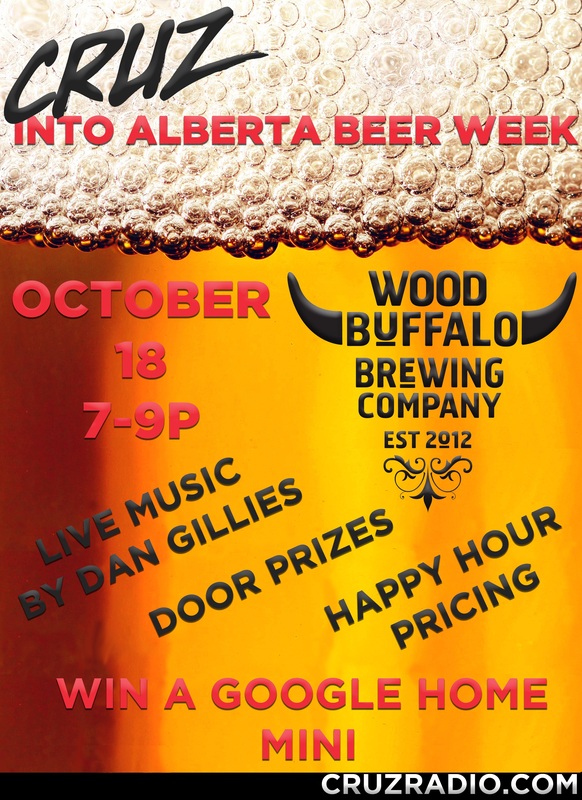 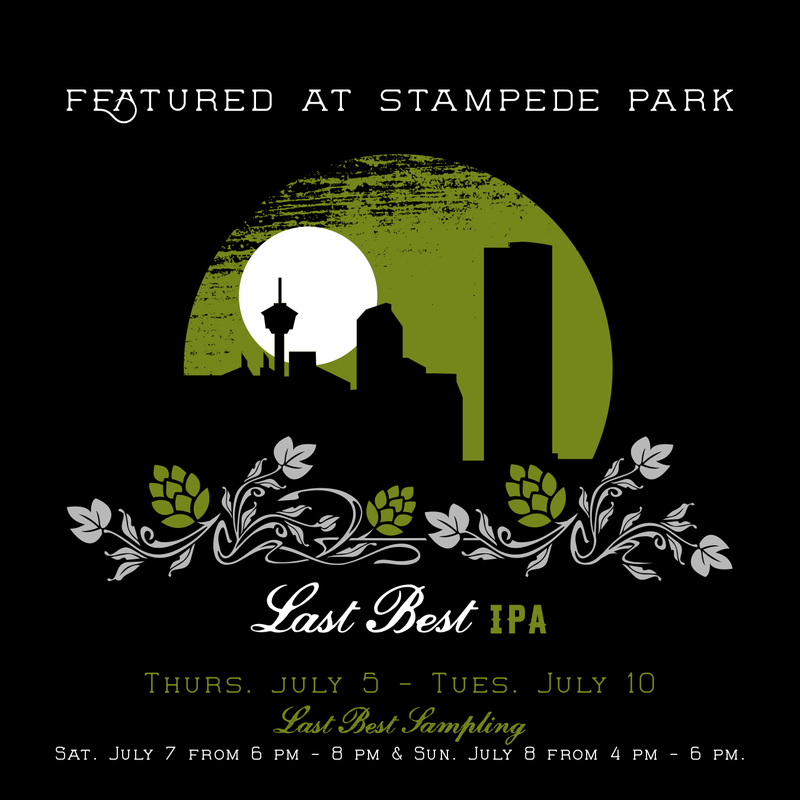 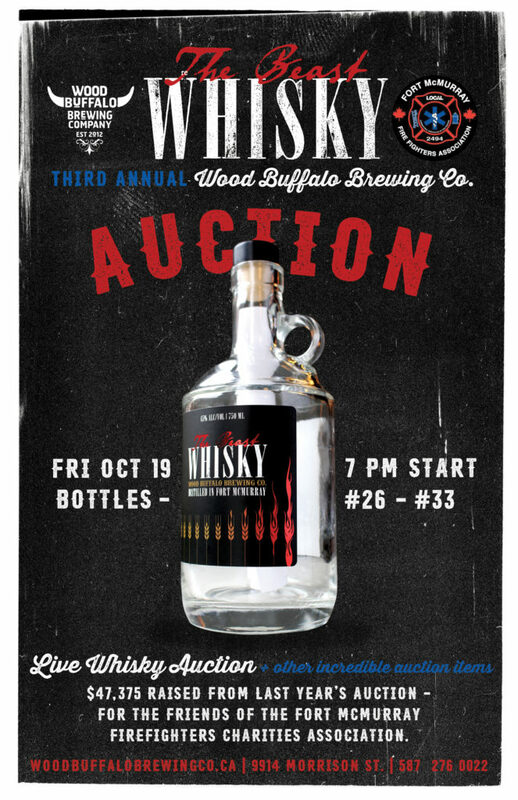 Last Best Brewing in Calgary, Wood Buffalo Brewing in Fort McMurray, and Jasper Brewing will be in Edmonton for holding signature #albeertabeerweek events. 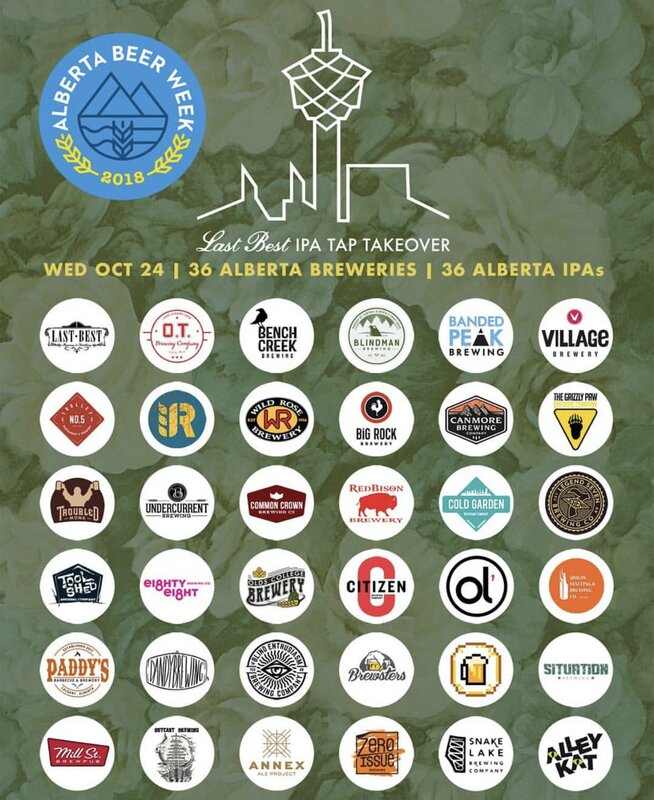 Be sure to check out the alberta.beer calendar for all retail store tastings and listings.